The busiest man in hairdressing? 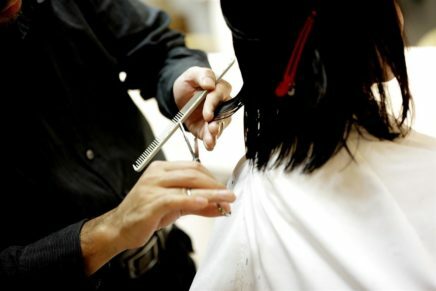 Is Ken Picton the the busiest man in hairdressing? It certainly seemed so this month. Ken welcomed baby number 4 into the world after a well-timed dash back from launching Ghd’s Aura dryer pop-up event in his capacity as newly appointed UK Education Ambassador. And Ken has also been appointed Ambassador for Easy Dry towels. Held at 47 Tanner St, home to Dragon’s Den, the venue saw over 100 hairdressers convene to change their thinking about drying with demos and ideas being shared and snapped with the #ghdaura hashtag. The winner of the best picture tweeted will be joining Ken with access all areas privileges when he art directs the new GHD shoot on May 16, shot by Andrew O ‘Toole. Ken will have 4 days shooting with Andrew for various collections, hot on the heels of a new colour collection shoot for L’OréalProfessionnel, alongside colourist Paul Dennison, for which they’ll be colouring and styling. Also in the diary are various judging dates; Ken judged at The Hair Magazine Awards and the Colour Trophy with dates to come for Creative Head’s It List and GHD’s Style Squad. 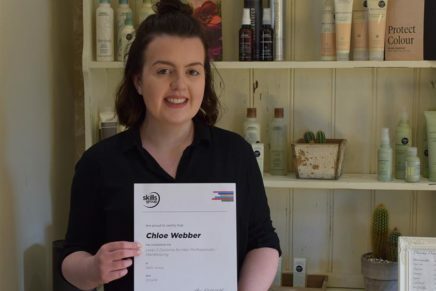 The Style Squad sees 10 young stylists picked to mentor through the year for appearances including Salon International, Pro Hair Live, Fashion Week and more. 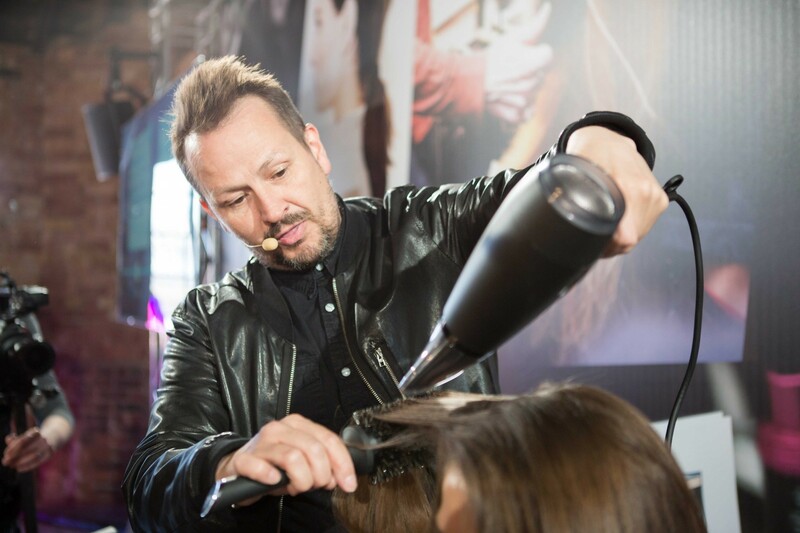 Ken will also get his passport stamped in Dubai at the end of May where he represents GHD at a show, and then it’s off to Leeds, London and Dublin to lead inspiration seminars for L’OréalProfessionnel. 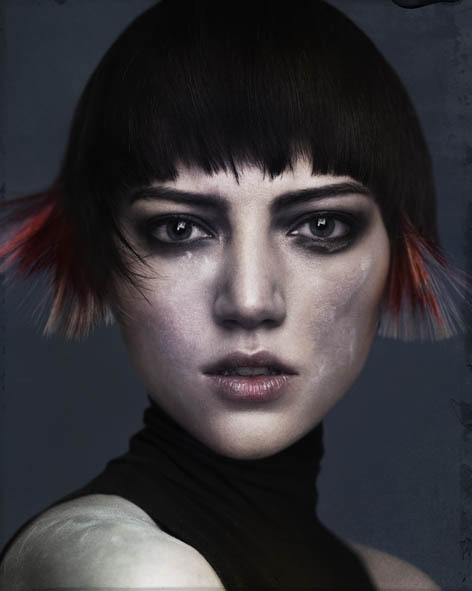 Ken is 3-time winner of Wales & South West Hairdresser of the Year, and last year won British Colour Technician of the Year with Paul Dennison, Your Hair Image of the Year and the Fellowship Fashion Focus Image of the Year Award. 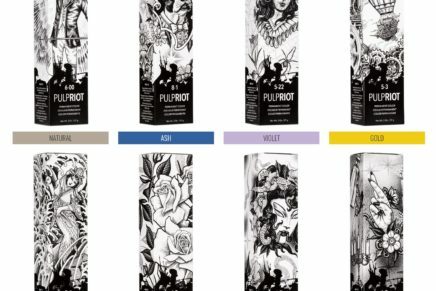 British Hairdressing Awards Winners Announced D&J Ambrose shortlisted for 3 British Hairdressing Awards British Hairdressing Awards 2012 Finalists British Hairdressing Awards 2014 – Enter Now Competition Time!